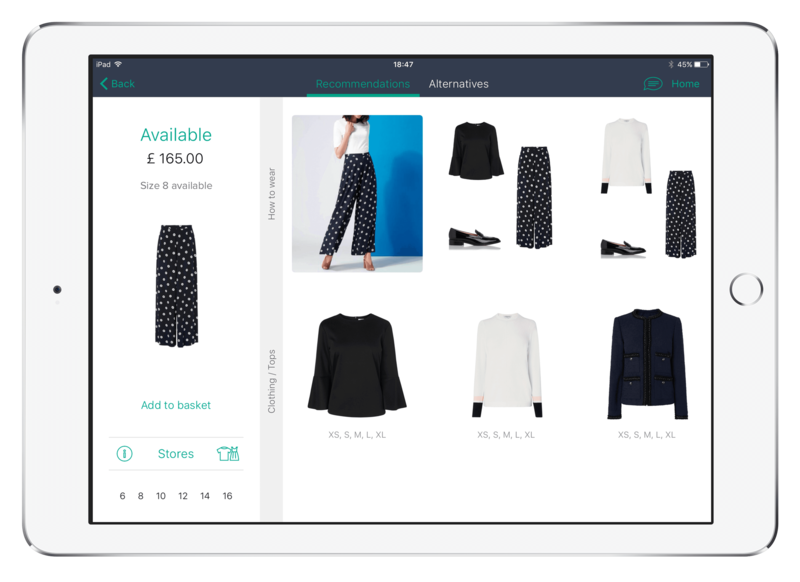 Retail Assist, the UK technology business whose IT software and support are used by leading brands in retail and hospitality, has partnered with Mercaux. The in-store technology company enables retailers to transform their in-store shopping experience by bringing the benefits of digital into physical stores. Mercaux, which supports the likes of United Colors of Benetton, L.K. 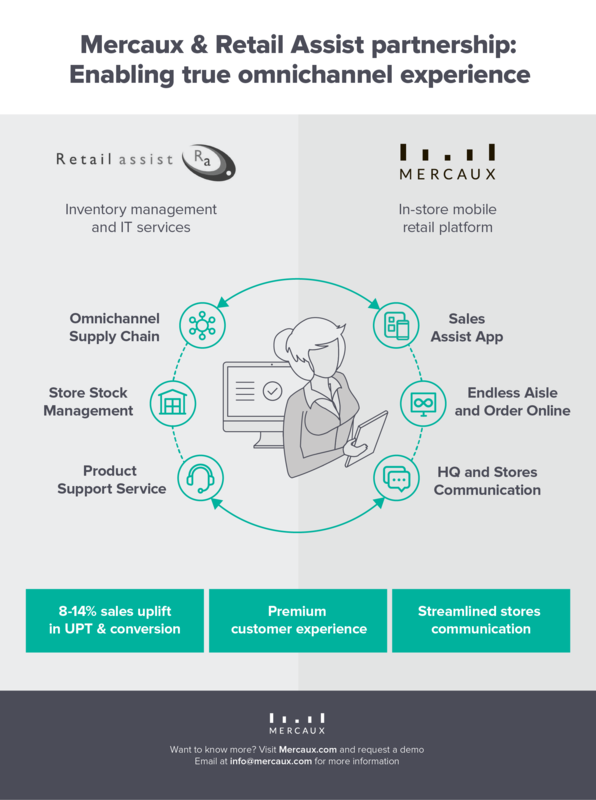 Bennett and French Connection, offers a mobile platform that unifies a retailer’s online and in-store sales experience and empowers store associates to deliver an exceptional omnichannel customer journey. The in-store platform is supported by Machine Learning and empowers retailers to control their digital content, communicate with stores, and gather in-store analytics. L.K. Bennett launched the Mercaux app earlier this year across a number of London stores, helping store associates to increase basket size and provide optimised customer service. The relationship comes after Retail Assist gained multi-million pound private equity backing earlier this year; strategic partnerships will leverage further opportunities for business growth. Find out more about Mercaux here. If you’re attending NRF in January, join us for a demo at Mercaux’s stand: just fill out your details here to schedule a meeting.